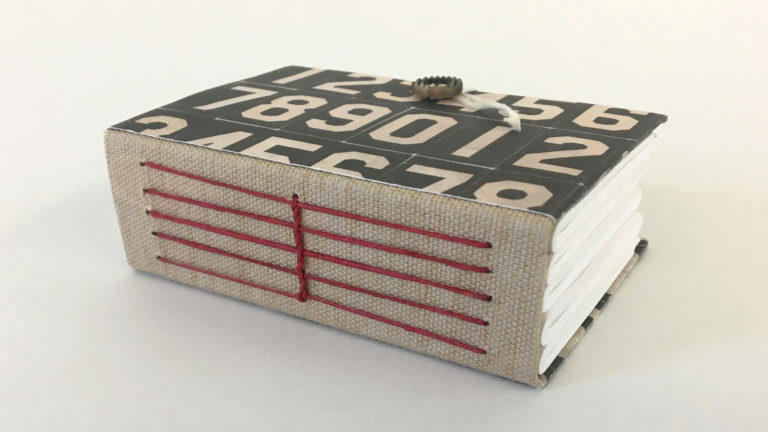 In this fun introductory class, you will learn how to use patterned paper, book cloth, and waxed thread to turn an ordinary bar-soap box into a thick mini-journal with a hand-stitched spine. 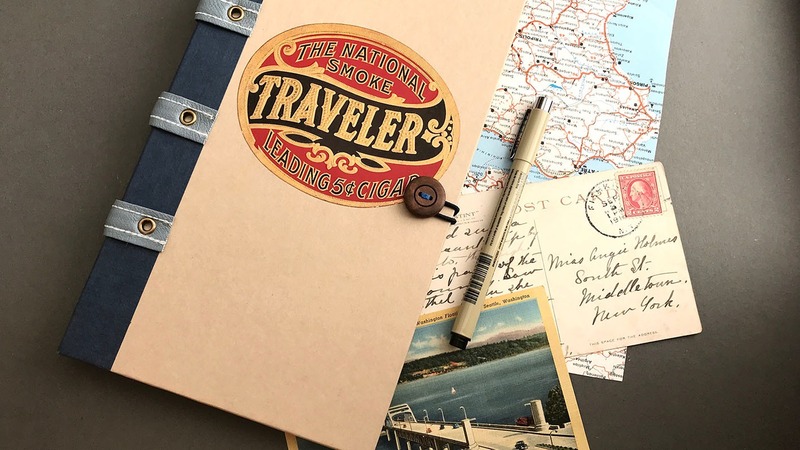 Students will leave with a compact journal ideal for taking on the road or giving as a gift. With just over 365 pages, the journal is also an ideal “line-a-day” diary, habit tracker, or dream journal. Also a great place for artists to test pens and paints, or demo rubber stamps. 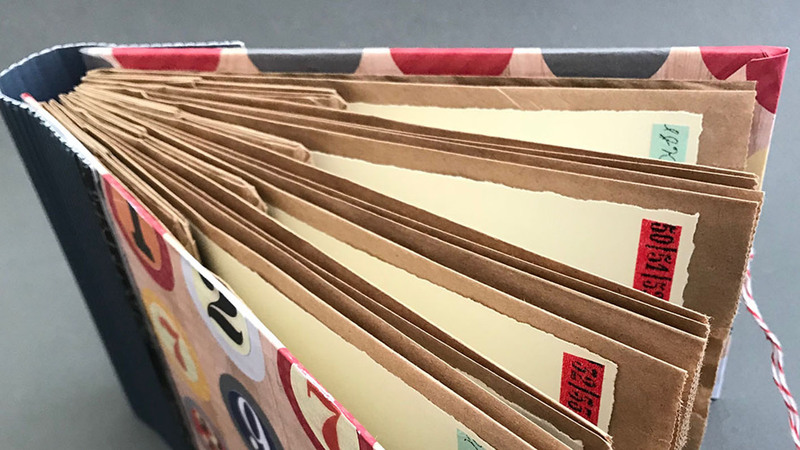 A variety of basic bookbinding techniques will be covered, including proper folding, gluing and stitching practices. Both novice and intermediate book makers welcome.